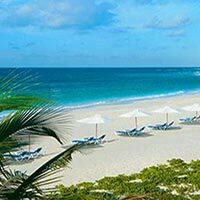 Goa is a small state on the western coast of India. 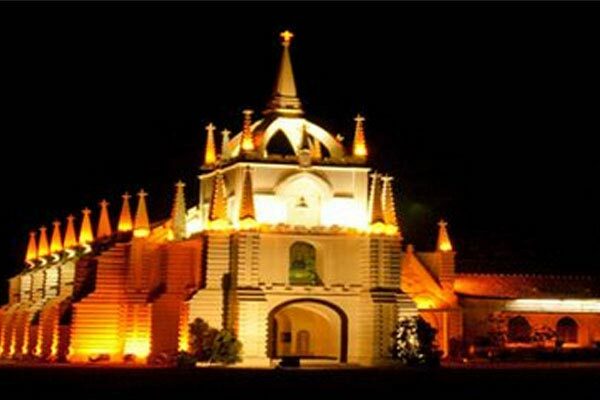 Though the smallest Indian state,Goa has played an influential role in Indian. Goa International Airport GOI VOGO, more commonly known as Dabolim Airport, is an international airport located in the village of Dabolim. 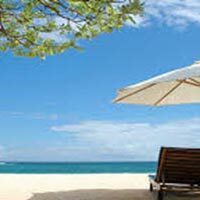 The state of Goa, India, is famous for its beaches and places of worship, and Foreign tourists, mostly from Europe. 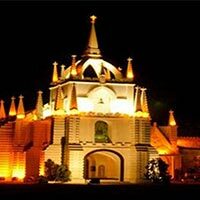 After Arriving Goa Airport/Railway Station at ("Thivim" OR "Karmali" OR "Dabolim Airport"), you will be welcomed by our representative and transferred to hotel. Welcome Drink will be provided on arrival in the hotel. 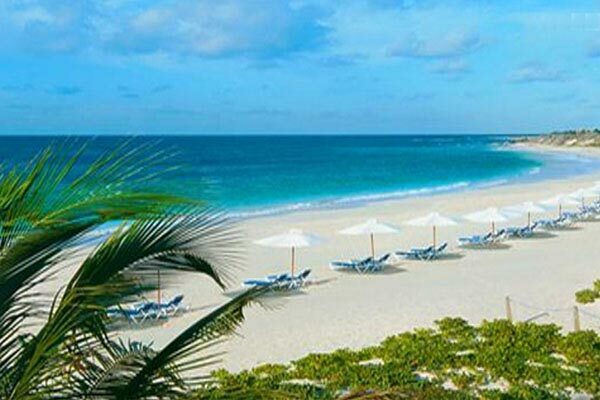 After the check in Process You can relax from your jet lock or you can go to the Calangule Beach at your leisure time. Stay overnight at Hotel. After your Breakfast. Our representative will meet you at reception. 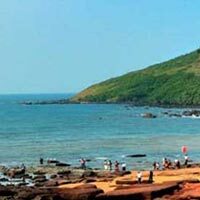 You will be taken to Sightseeing to-Old Goa, Dona Paula and Miramar, Back to Hotel .Stay overnight at Hotel. After your breakfast you will be taken for a free River Cruise Trip. Back to hotel. Stay Overnight at Hotel. This day is a complimentary Stay and Food from Us (Tourist wala).Spend rest of the day in Shopping and Beach. After the Breakfast you will be transferred to Airport/Railway Station to go Home with your sweet memories. Meal plan: EP - Accommodation only, CP - Accommodation with breakfast, MAP - Accommodation with breakfast, lunch or dinner, AP - Accommodation with breakfast, lunch & dinner .Its AP plan.